Equipped with convenient plastic coated jaws. 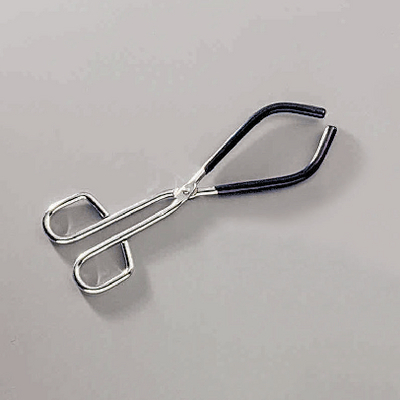 These beaker tongs are constructed with flat riveted joints and convenient vinyl coated sleeves. Tongs can handle beakers ranging from 50 to 1500 mL capacity.